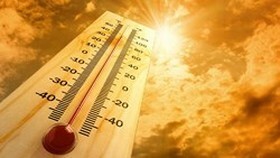 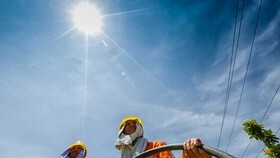 The national center for Hydro-meteorological forecasting said the heat wave is hitting in the north and central region due to the influence of high-pressure system in the west spreading out the southeast areas. 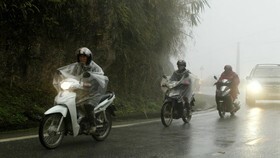 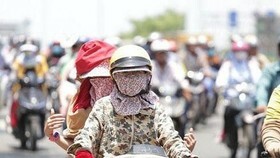 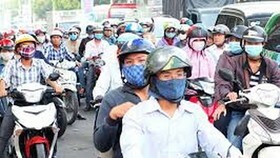 The heat wave also covers over the north, mountainous region from Nghe An province to Quang Ngai province. 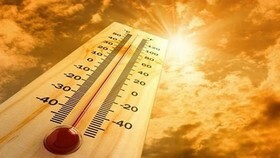 The highest temperature is from 35 to 37 degrees Celsius and able to up to 38 degrees Celsius. 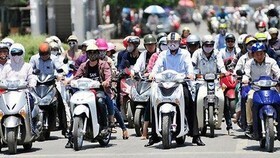 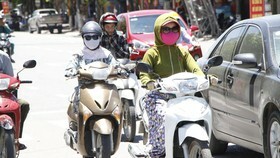 From April 23 to 30, the heat wave with temperature reaching 37 – 38 degrees Celsius continues to hit the eastern and Mekong delta region. 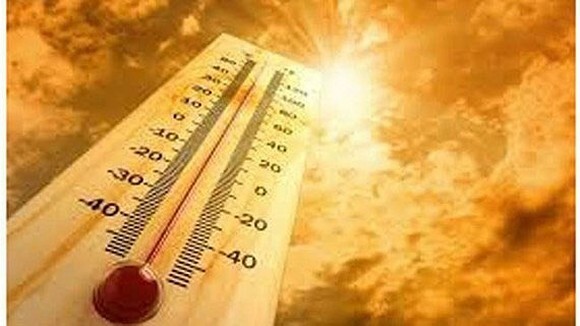 The provinces of Binh Phuoc, Dong Nai, Binh Duong, HCMC, An Giang, Dong Thap, Vinh Long and Long An are forecast to experiencing the worse heat wave from now till weekend.